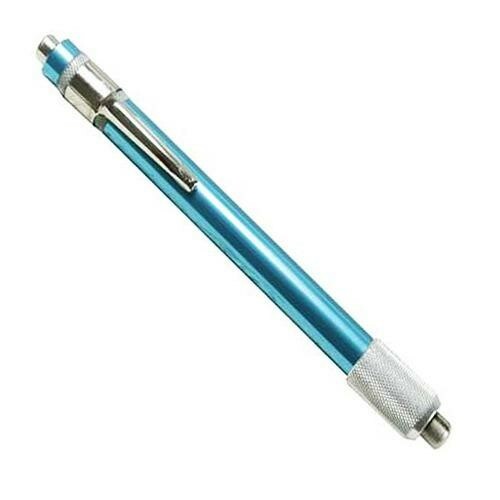 Brand New Diamond Sharpening Pen Diamond sharpening pen for sharpening tools and other items. Adds a razor-sharp edge to difficult to sharpen tools. V-shaped groove for a precision point. 320 grit. Pocket sized.